Please see below for details on our current portfolio. Rebelle Agency specializes in public relations, marketing, and advertising as a full service communications firm. Rebelle Events is our specialty event production company that works with clients to produce unique and memorable events. Rebelle Produced. provides the physical basis for works in the realms of the performing arts, new media art, film, television, radio, and video. Rebelle Press is a publishing and distribution company that provides management on editing, design and marketing for books (digital + audio), specialty content and more. 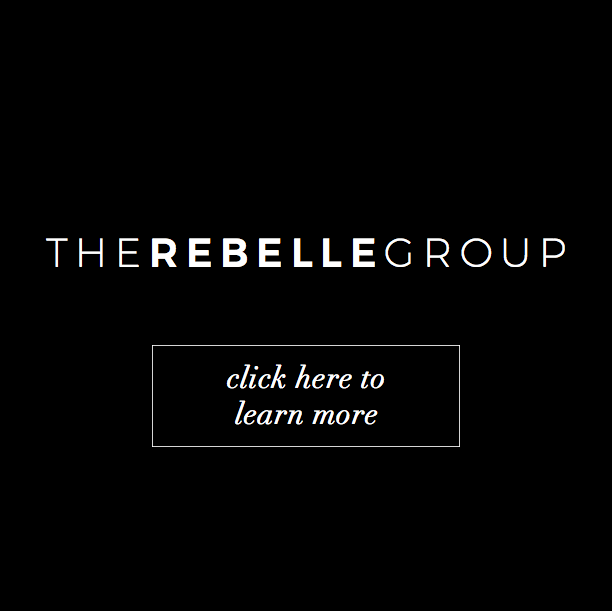 Rebelle For A Cause is the non-profit organization of TRG supporting a variety of causes including but not limited to diversity, entrepreneurs and education. Rebelle Media manages a number of digital publications and podcasts. Rebelle Created. is a creative agency that provides graphics, web design and guidance in all creative aspects. Representing clients in multiple industries.